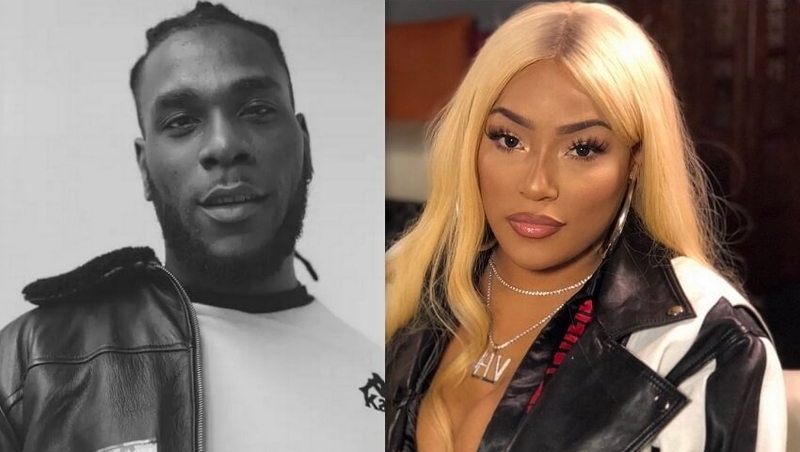 Worldwide trends gave way to musicians Burna Boy and Stefflon Don after a video of the two together surfaced online.Burna put up an Instagram video showing Stefflon lying on his chest. He quickly deleted the video but fans had already downloaded it,going viral in a matter of minutes. The trend caught Stefflon’s attention where she decided to confirm the relationship on her Instagram story which said, “Relax guys he ain’t hit yet but that’s bae”. Activists Caroline Mwatha and Billian Ojiwa have been the talk of town as their families reported their disappearance in separate times. Caroline, an activist with the Dandora Community Justice Centre was first reported missing by her family last week on Wednesday when her phone was suddenly switched off not to be heard of again. Her work included advocating for an end to the rampant extra judicial killings in the country. Billian on the other hand is a community mobiliser in Mathare and a youth leader in a local political party (KANU).He was reported missing on Sunday by his wife, Nerima Wako-Ojiwa who is the director of Siasa Place when he’s phone also got switched off and did not return home. KOT started these hashtags to mobilize people to be on the lookout on any of their whereabouts. Where is my friend @BillianOjiwa? Where is @CaroJoshuu? Why are people disappearing just like that? No. No. No. #FindCarolineMwatha #findbillianojiwa. On the 11th Of February this day in 1990, legendary Nelson Mandela was freed from the Victor Verster prison. The commemoration of this 27th year anniversary was held across the world as his efforts to end apartheid led to South Africa’s independence in 1994.
International Day of Women in Science which is commemorated annually seeks to raise awareness on the need to put women in the global map.Organisations such as UNESCO have recognizes these women in society through STEM fields (Science, Technology, Engineering and Mathematics). Take our KenyaBuzz Poll: Exclusive STEM Clubs for Girls in School. Yay or Nuh? The football star is projected to become the all-time highest paid British player. Yep, better than David Beckham or Wayne Rooney. This comes after he signed a lucrative pre-contract agreement to join Juventus in Italy, leaving current club Arsenal at the end of this season. With Valentines fast approaching, these kind of hashtags have been conveniently cropping up over the past couple of days the latest one being #DropYourPartnerPics .The world decided to share its two cents on how it thinks you might be single, without knowing. It's almost Valentine's Day, but what are signs that you are single?